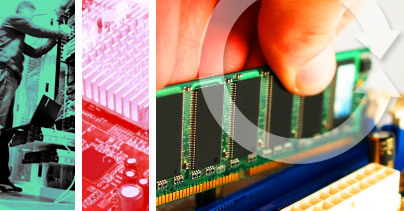 We provide sales and marketing services to leading manufacturers of electronic products. Since 1963, we’ve been maintaining long-lasting, full-circle relationships with our customers, providing the top-notch service and continuity required to establish confidence, trust and performance among all segments of our business . . . and yours!